Seiga machine from 1970 invented by Win Pederson. 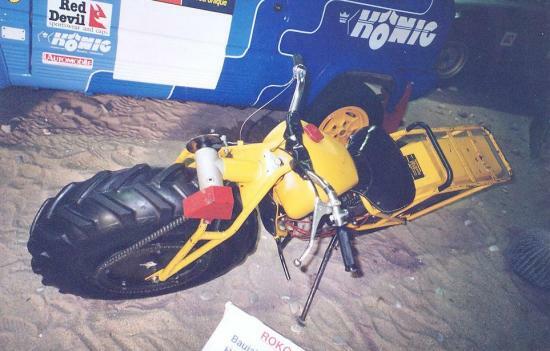 Yazuki 3x2 Motorcycle, 1997. 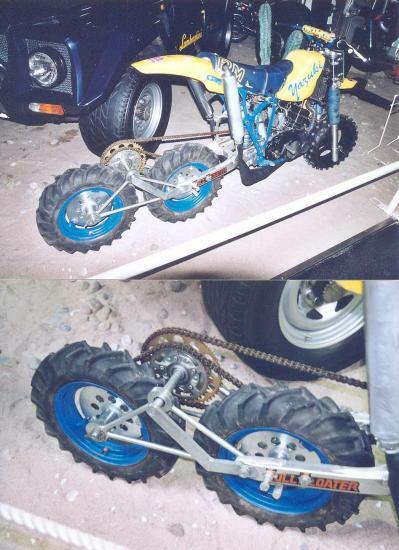 Yamaha water-cooled engine and Suzuki chassis. Built by a private, it took part to a hill climbing competition at Rachau. J M M at Sinsheim Museum, Germany, Dec 2000. 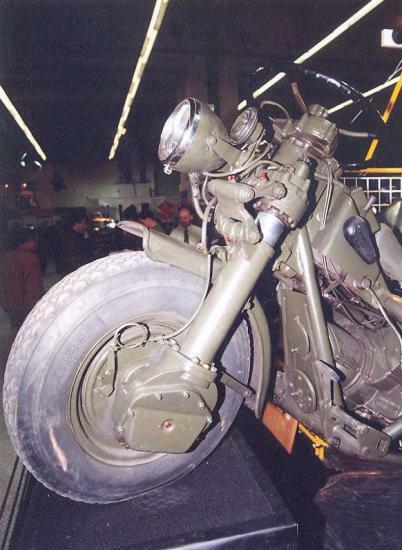 Rokon Motorcycle, 2WD, J M M at Sinsheim Museum, Dec 2000. Moto-Guzzi 3x3. Front wheel drive is by vertical axle and beaver. 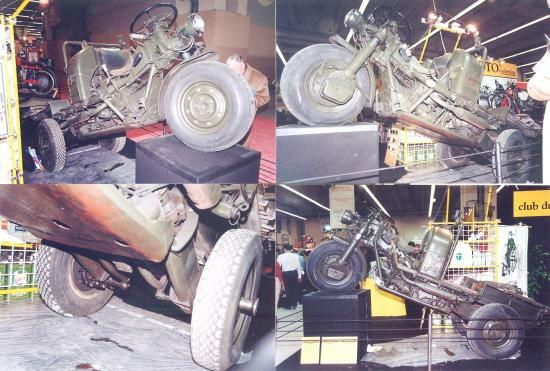 From J M M, at Rétromobile, Paris, on February 1997. 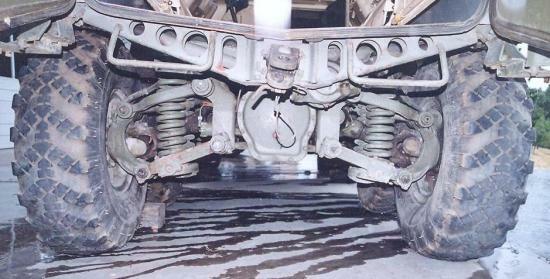 Vehicle independent suspension from a Russian Vehicle at Littlefield Foundation, from J M M, Portola Valley, Calif., on June 2001. 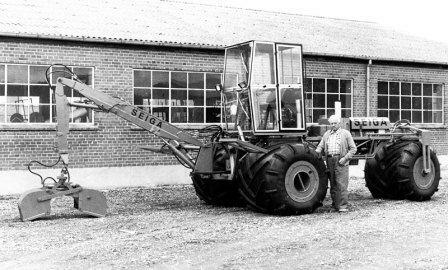 Herstal FN AS 24 built at 400 units at Herstal near Liège, Belgium, in the 60s. 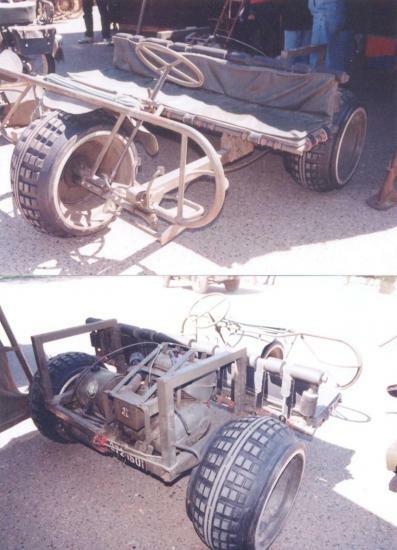 For 4 persons, payload 350 kg, speed 90 km/h, it was foldable. Tires were Straussler Lypsoïd. J M M at La Ferté Alais, France, on June 1997. 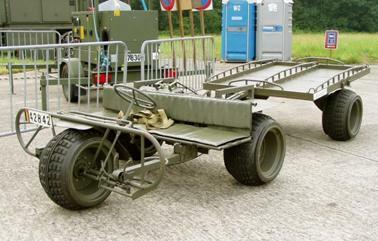 Tricycle FN AS 24. from Herstal, Belgium, with its trailer. 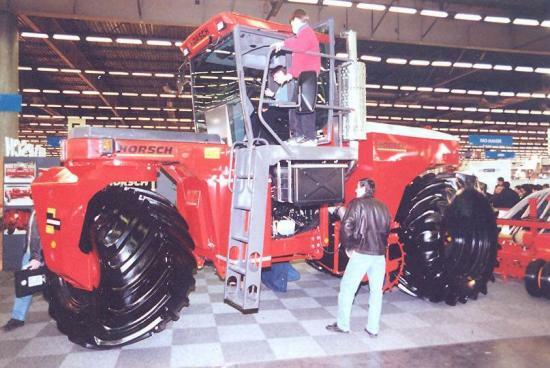 Horsch 3x3. J M M, at SIMA, Paris, on February 1993.